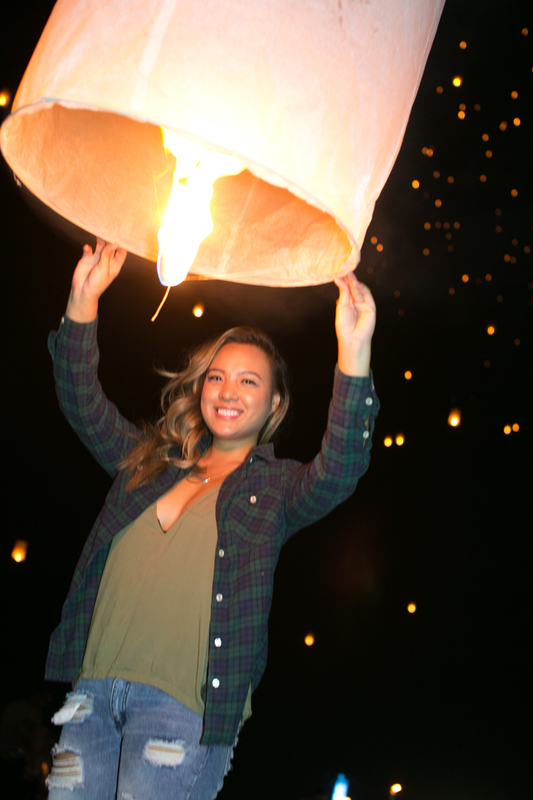 We attended the first annual Rise Lantern Festival in Las Vegas this October and it was amazing. 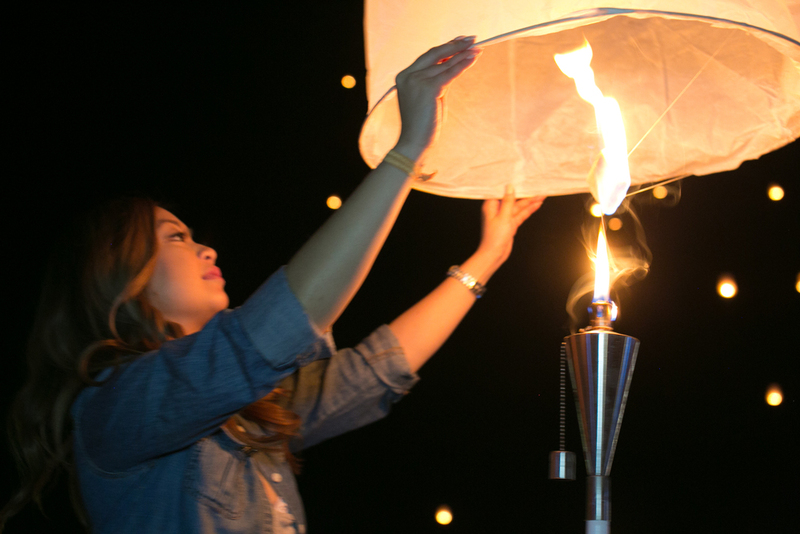 We've always wanted to go to Thailand to witness this magical event but found it just in our backyard in Vegas. 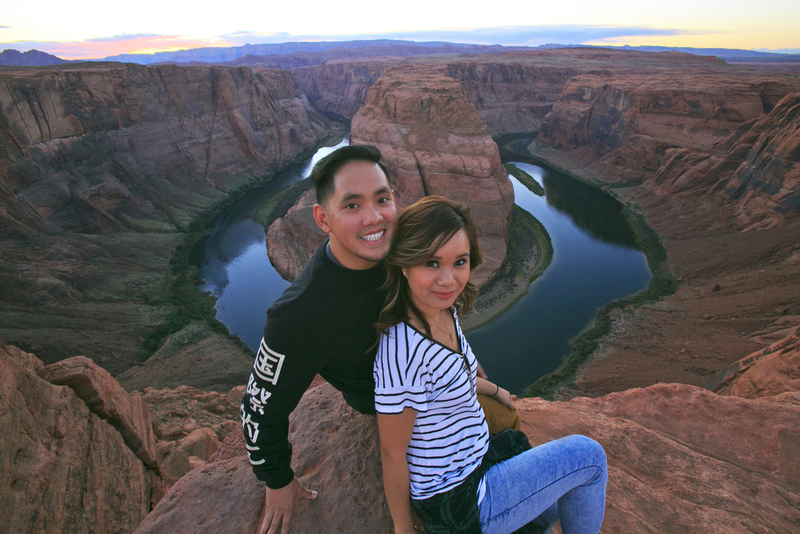 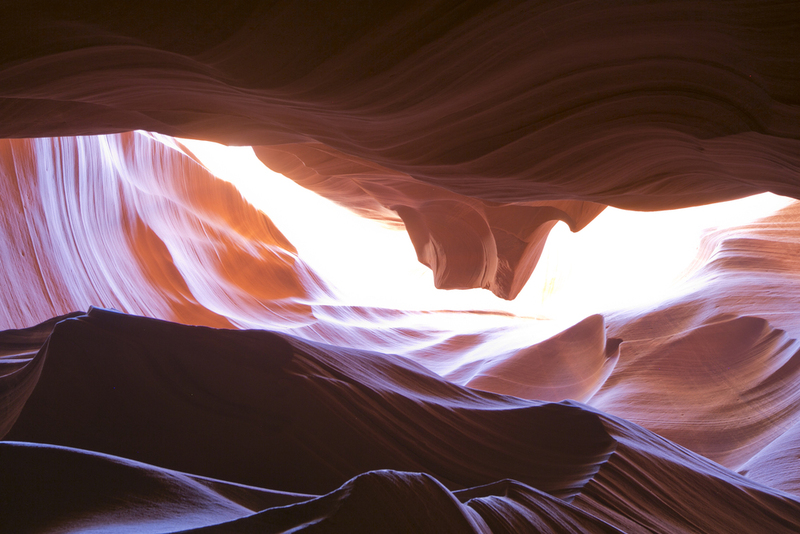 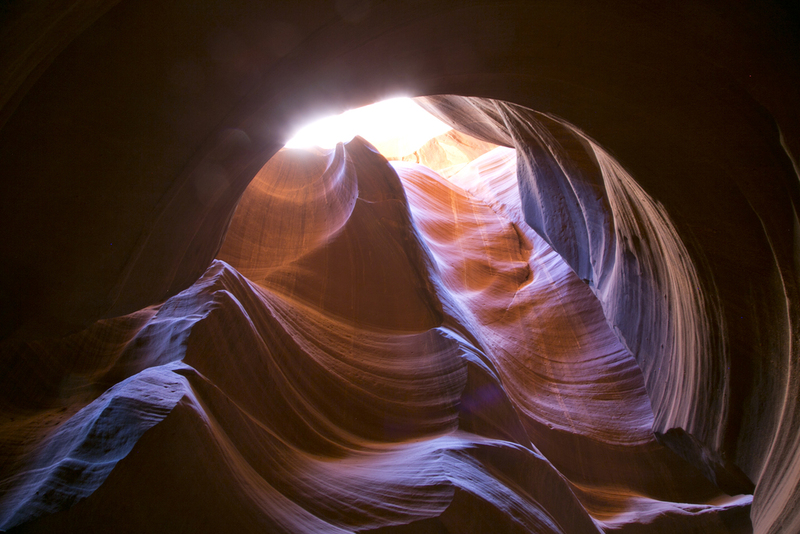 On our road trip, we stopped by Arizona & Utah to see the Grand Canyon, Antelope Canyons, and Sedona.